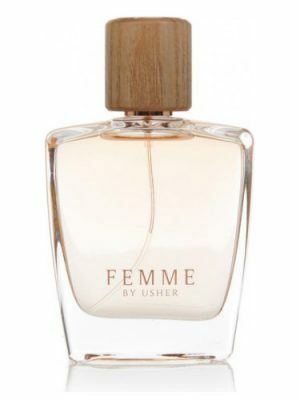 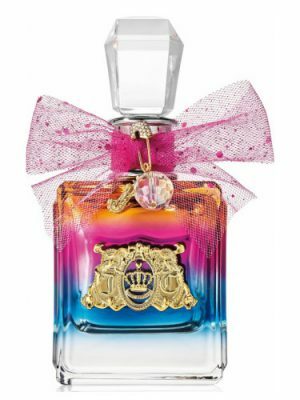 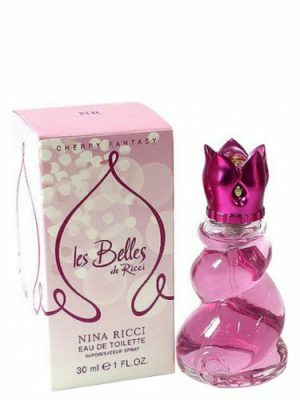 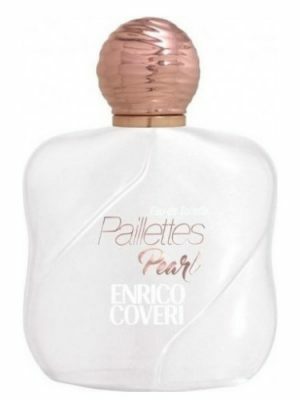 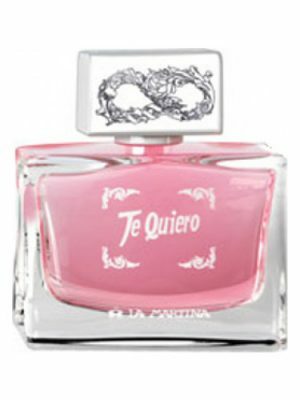 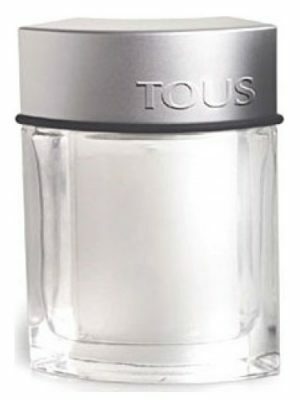 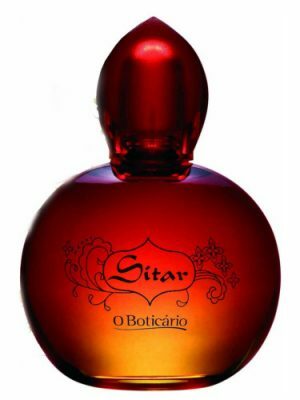 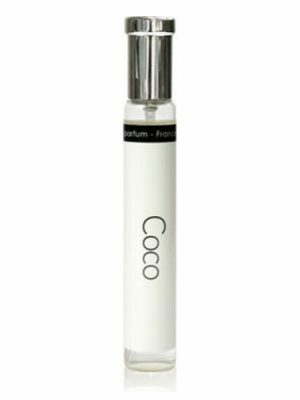 SKU: d8784717244e Perfume Category: for women. 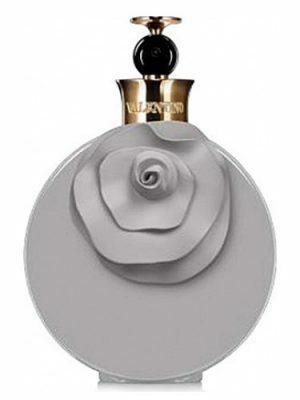 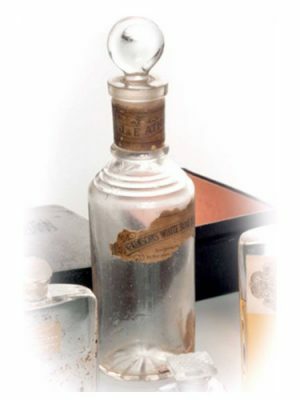 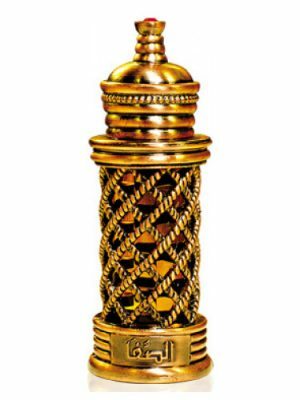 Fragrance Brand: Yves de Sistelle Notes: Amber, Freesia, Grapefruit, iris, Jasmine, Lily-of-the-Valley, Musk, Palisander Rosewood, Pomegranate, Sandalwood, Watermelon. 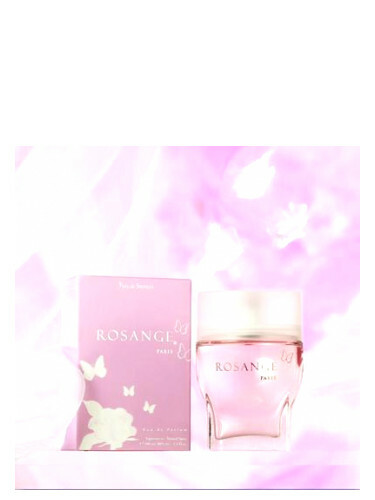 Rosange by Yves de Sistelle is a Floral Fruity fragrance for women. 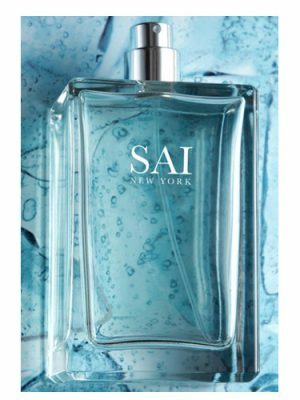 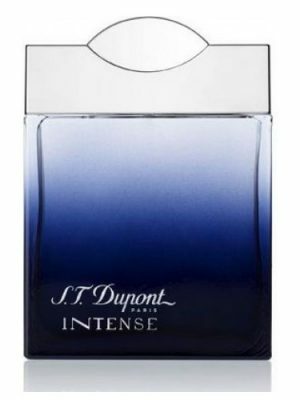 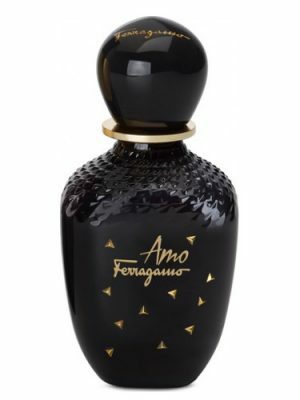 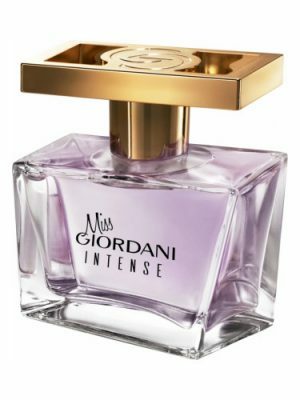 Top notes are pomegranate, grapefruit and freesia; middle notes are jasmine, lily-of-the-valley, iris and watermelon; base notes are palisander rosewood, musk, sandalwood and amber.